Seven reasons why attending a blogger retreat or hosting one yourself is well worth the time and investment. 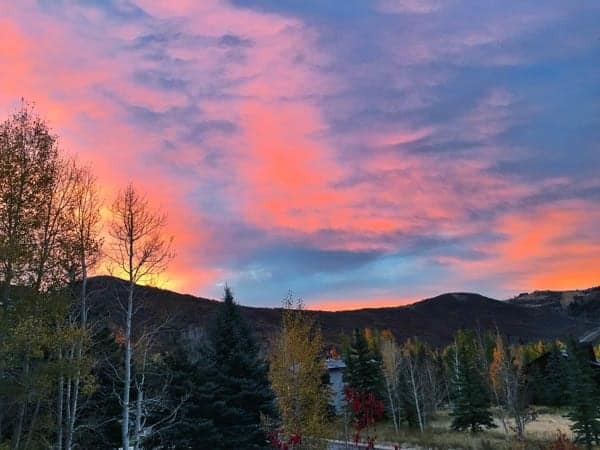 Plus a look back at my recent visit to Park City, Utah for the Better Blog Retreat. 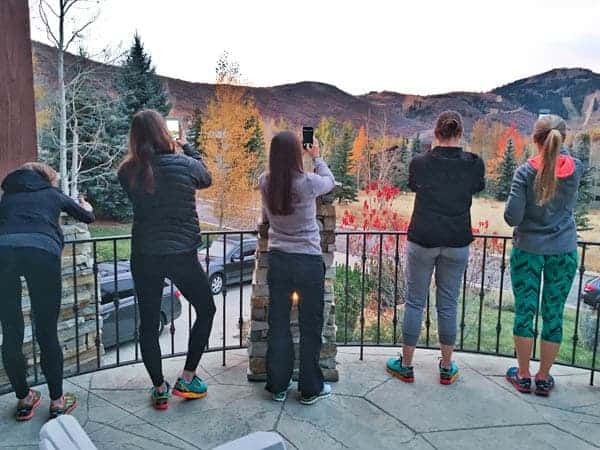 A couple months ago I was invited to attend the Better Blog Retreat in Park City, Utah hosted by my dear friends Heidi and Maria. Attendees were a combination of new and old blogging friends from around the country including Ali E., Ali M., Andie, Kathryne, Kristin, Kelly, Laura, Liren, Monique and Sarah. Needless to say, I was in good company. These ladies are all so incredibly talented, it is humbling. Foster Relationships with Quality Face Time: I’ve said it once and I’ll say it 100 more times: nothing beats quality time in person with fellow bloggers. You can tweet, snap or instagram all you want, I am here to say that after six years of blogging, you can’t replace face time with online time. I am confident that one of the biggest reasons for my success is my strong network of blogging friends. Hands down, that is in large part due to the fact that I spend a lot of time traveling to around the country to foster these relationships. They are more important to me than I can describe and I am so grateful for each and every person in my tribe. 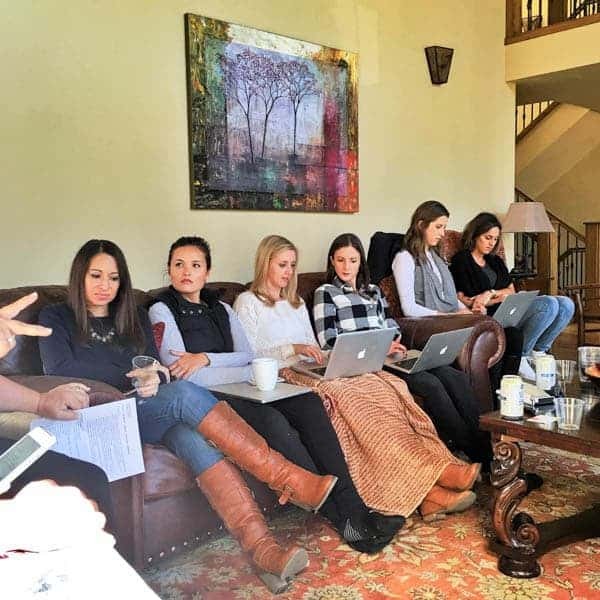 Cozy Living Room Breakout Sessions: One aspect of casual blogger retreats that I love most is the fact that the brainstorming sessions happen around the fireplace in the living room on cozy couches. Having attended countless meetings and workshops in hotels and conference facilities, it is a breath of fresh air to be able to conduct business conversations in a more casual and intimate setting. Less People = Better Food: After years in the hospitality industry feeding hundreds of people in one sitting, it is a simple fact that the smaller the crowd, the better the food. Blogger retreats are generally less than 20 people which means you have more options and flexibility when it comes to creating a menu for the weekend. 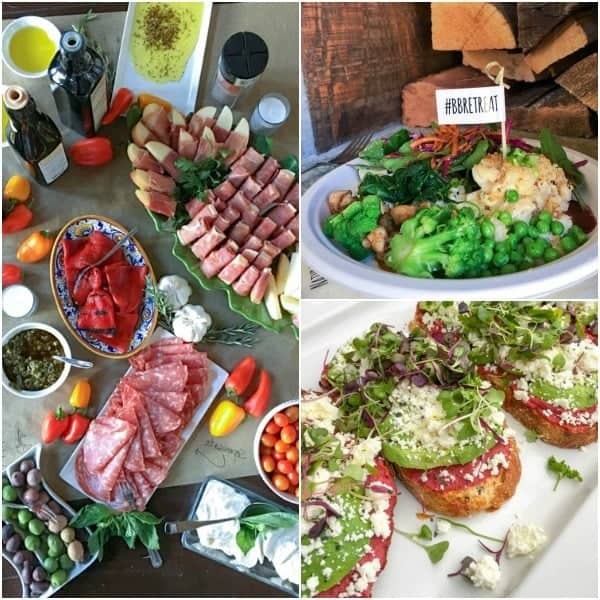 Between delicious home cooked meals and dining out at local hotspots, I challenge you to find better food at any other type of blogger event. A huge shout out to Private Selection, Arla, Deer Valley and Lindt who kept us well fed throughout the #BBRetreat! Sweat it Out Together: Almost every retreat I’ve attended or hosted has involved a fitness activity of some sort and I highly recommend it if you ever plan a blogger retreat yourself! Whether it’s a group yoga class, a beach walk or an early morning hike, nothing beats sweating it out together with fellow bloggers. 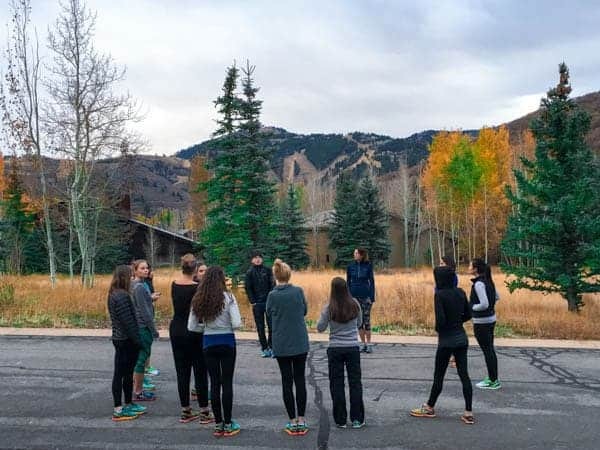 One of the highlights of the Better Blog Retreat was our extremely informative and useful running clinic taught by none other than the owner or Altra running shoes. You Control The Agenda: Unlike a conference, press trip or other traditional blogger event, hosting a retreat gives you the unique opportunity to control the agenda. 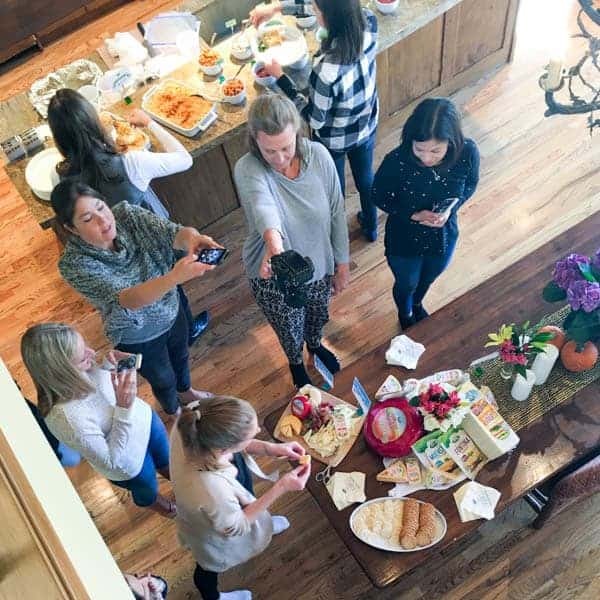 From food photography to working with brands to SEO to balancing work/life, I highly recommend surveying the attendees to find out what they want to learn more about and shaping the itinerary around those topics. Everyone has different strengths and weaknesses so chances are, someone attending will be an expert in a topic someone else wants to learn more about and vice versa. 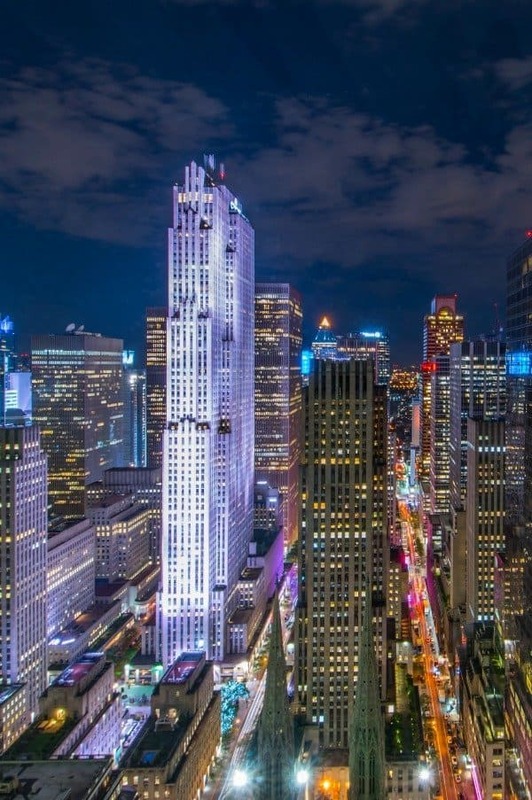 Opportunity to Explore a New City: One reason I travel so frequently is the opportunity to explore new destinations. 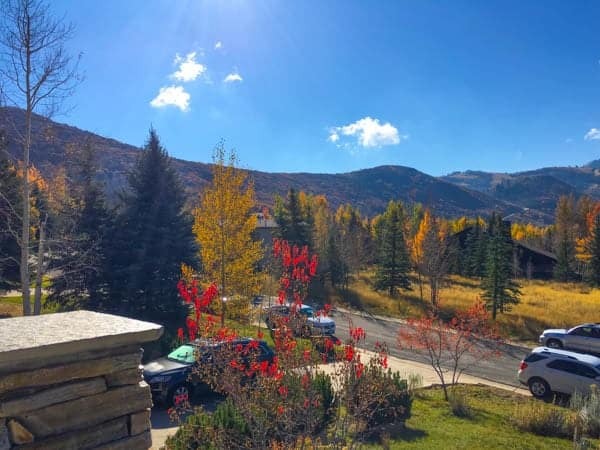 While this wasn’t my first visit to Park City, it was my first time visiting in the fall. I knew I was in for a treat since the fall is my favorite time of year. Let me tell you, the foliage did not disappoint! 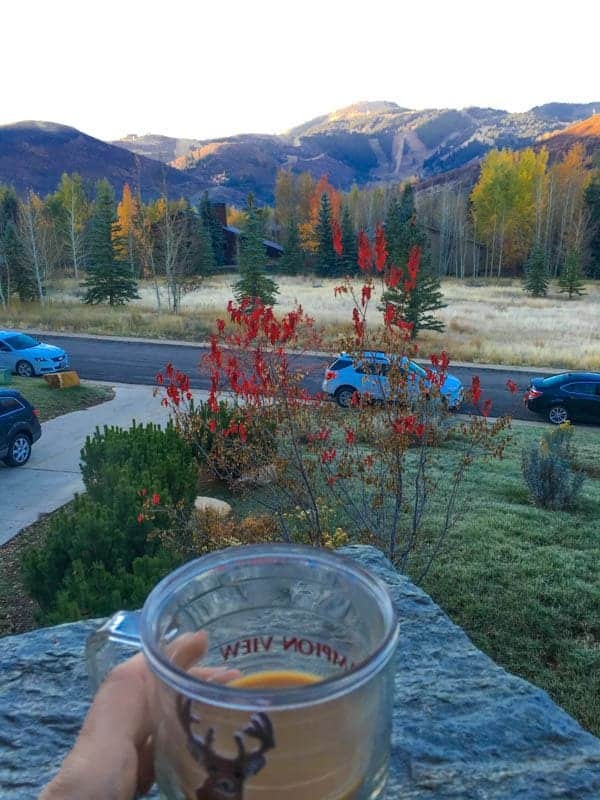 Of course if I’m being honest, the views from Deer Valley are breathtaking any time of year. 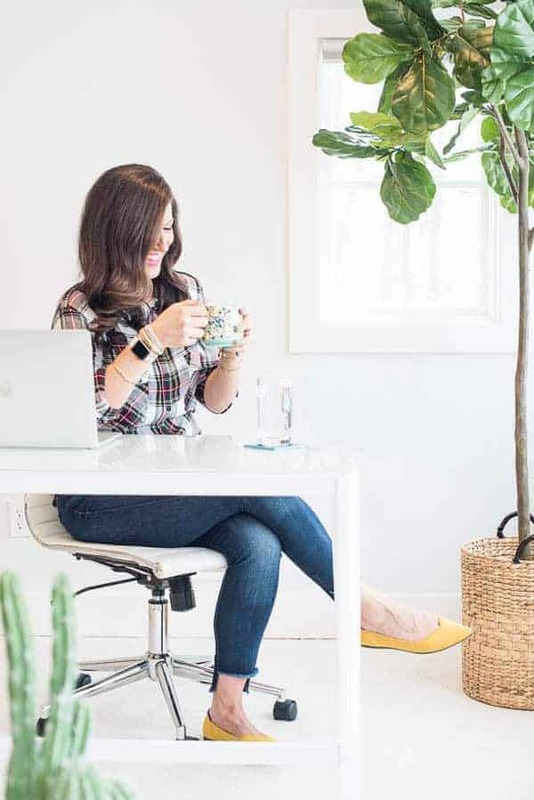 Candid Conversations: Whenever I attend larger events, I’ve always noticed that the best conversations happen “offline” – either in line waiting for coffee, in the morning getting ready with your roommates or late at night drinking wine in the hotel lobby. 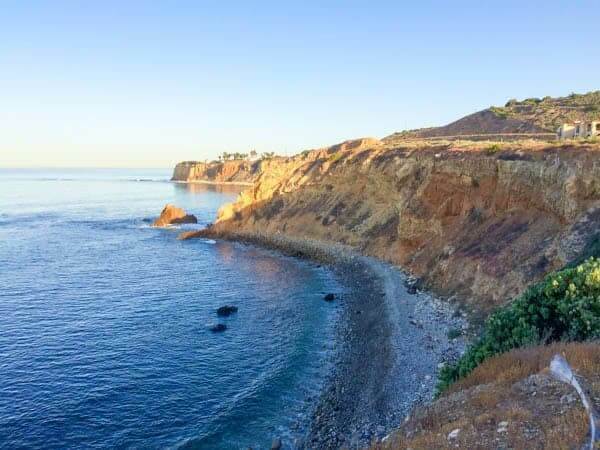 Due to the intimate nature and casual settings of smaller retreats, candid conversations are essentially the only types of conversations that take place. There are no formal speakers, no huge parties and no large group events where you have to fight to be heard. Everything is extremely relaxed and as a result, condusive to having quality candid conversations that will help grow your business more than any formal breakout session or keynote speaker ever could. Once again, I must give a HUGE thank you to our Better Blog Retreat hosts, Maria and Heidi. Having planned several retreats myself, I know how much time, work and energy goes in to making these events a success. Additionally, thank you to all of the dedicated brands who made the trip possible and kept us well fed the entire weekend: Lindt, Arla, Private Selection, Deer Valley, Altra and Albion Fit. Looks like a great time, such a positive experience!! It really was great – thanks so much Tara! What an awesome retreat! 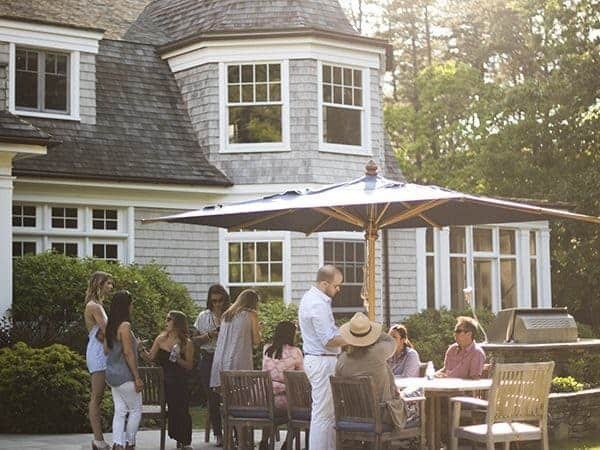 Great food, great setting (gorgeous pics! ), great company – I agree with all the reasons you mentioned! It was so good to get away and have FaceTime! I hope we get to connect in person soon! I hope 2016 is off to a great start for you! I can’t wait to have some much overdue FaceTime with you in Portland!! I highly recommend it – it’s well worth the time and investment!! Let me know if i Can help any way! It’s great to be able to get together with people in your same industry and trade ideas, advice and just learn from one another. I’m in a mastermind group and we meet regularly via Skype, but I can see how having several days together would be really beneficial! That’s great that you do Skype masterminds! That really is so smart!! Maybe we need a travel blogger retreat!!! You know how I feel about retreats- love them!!! Such a valuable experience for all. I would have loved to go to this one since there are so many attended who I have not met yet. Thanks for sharing your lovely experience! We are all indebted to you for bringing retreats to the blogging world!! I hope 2016 brings us on the same retreat!! Looks so fun!! What a gorgeous spot! I have enjoyed both and I will say, I met a ton of people at conferences when I was first starting out and not getting invited to retreats. They’re both great for different reasons that’s for sure! Wow, what an incredible opportunity, looks lush!! It was so gorgeous Emma!! Like Michigan but with mountains! Omg…seriously the prettiest! It’s a little wonderland. Rich says I’m not allowed to go again without him – lol. This looks fabulous. I would love to attend an event like this –the small group is where I fit in best! Yes!! there is just something so wonderful about the intimate nature of a retreat! I had so much fun with you and 100% agree with everything you said. It’s been amazing to connect with you offline. I am so grateful for our adventures together this year!! I really hope we have many more together in 2016 – let’s make it happen!! 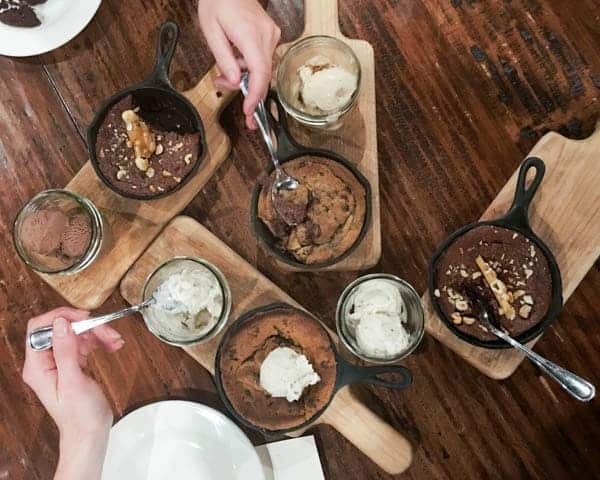 I hope to, especially one that is a mix of food, home and entertaining bloggers – when I get together with food bloggers in St. Louis, it’s clear that while in the same industry, there is so much we can learn between genres. That is the absolute truth! 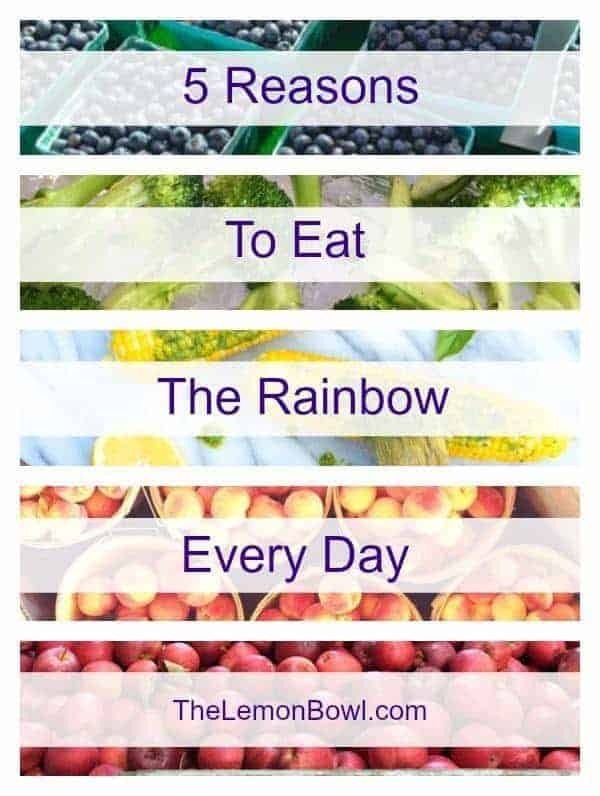 I’m pretty involved in my local blogging group and I’m one of the few food bloggers. I learn SO much from them!! Awww you are so sweet Maria! Thank you so much for all of your hard work, time and energy planning an incredible weekend I’ll never forget. I hope to see you again soon in 2016!